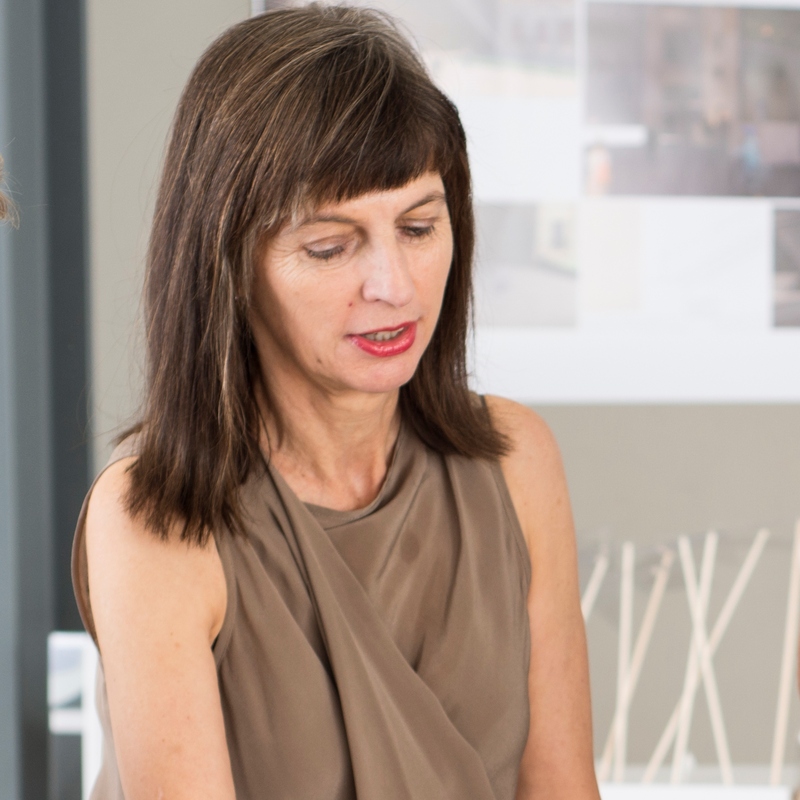 Rachel Hurst is senior lecturer and design coordinator in architecture at the University of South Australia. She has an extensive exhibition and publication background, of over twenty shows and eighty text works. Her PhD at RMIT, The Gentle Hand and the Greedy Eye, investigated the everyday, hybrid analogue representation and curatorial practices, through works of diverse media and scale. It argued that complex narratives of behaviour are resilient and recurrent, observable across intimate domestic space to public and civic realms. It was awarded the Pinnacle and Judge’s Choice Awards for Publication in the 2016 Australian Graphic Design Awards, and was a finalist in the NGV Art Book Publishing Prize 2017. Rachel is a contributing editor for Architecture Australia, and regular juror in national and international awards and competitions.